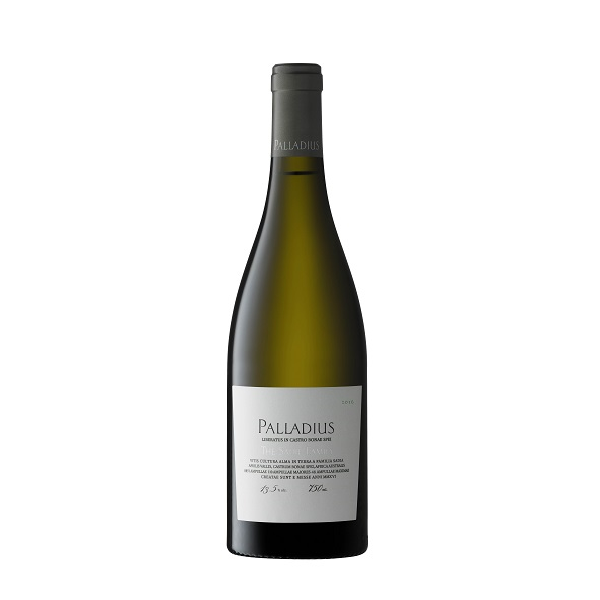 This 2016 vintage of Palladius has the simplicity of minimalistic design with nothing that shouts out and every one of the 11 varietals that drive this wine just seems to be in perfect synchronisation. 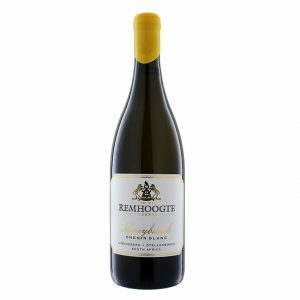 This wine spends its first year of ageing in clay amphorae and in concrete eggs and then an additional year of ageing of the final blend in big oak casks. 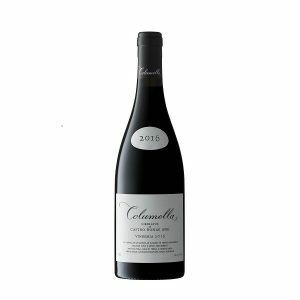 The result is incredible stability and the wine leaves one with the clear impression that the Palladius is on the very same level as the Columella and they can truly run together as Signatures. 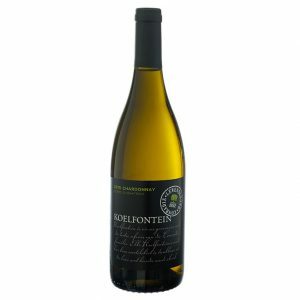 We suggest cellaring of 3-5 years at least before this wine starts showing it’s true remarkable flavours. 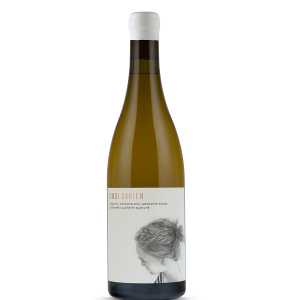 Eben Sadie’s ultimate expression of a Swartland white, made with Chenin Blanc, Grenache Blanc, Clairette Blanche , Viognier, Verdelho, Roussanne, Marsanne, Semillon Gris, Semillon Blanc, Palomino and Colombard from 17 different vineyards. Now that’s a mouthful. Vinification : Hand sorting of individual berries of the entire production in small “strawberry” cases. The grapes are pressed in a traditional basket press and the juice run off directly to clay amphorae & concrete eggs. Ageing : The Palladius matures for 12 months in these vessels and is then racked into big old foudres for an additional 12 months ageing prior to bottling. Fermentation is spontaneous and no additives are used. 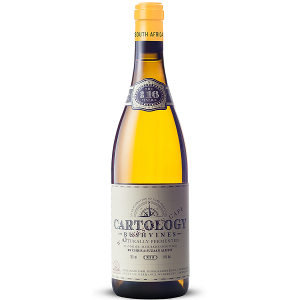 The wine finishes fermenting in its own time – in some cases this may take up to 20 months. After two years the wine is bottled unrefined and unfiltered.